My son was having a particularly clumsy day. He stepped on a Lego not once, but twice (not just a parent problem). He ran into a table and later, a door frame. This coming from my son — who, at his core, is a sunny optimist. Yet… like most kids, when things go wrong, he can easily fall into the negative self-talk. We all have the tendency to overblow, overreact, and feel overwhelmed when things don’t go our way and when daily hassles start to add up. 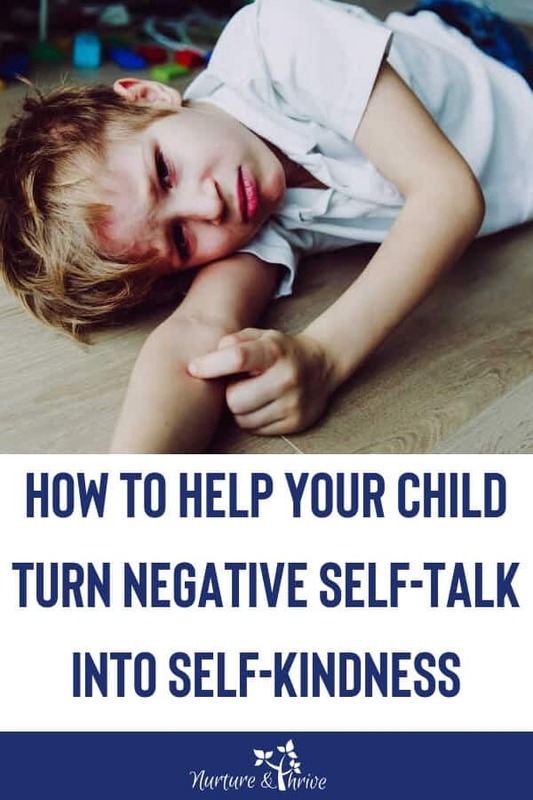 Kids are resilient and can bounce back from much more than simply a bad day, but over time, that negative self-talk can become an unhealthy pattern. You’re the worse mom/dad ever! How do we help our kids learn to overcome instead of overblowing? We all have bad days and whether our kids realize it or not it’s pretty normal for them to feel this way. Acknowledge their pain, their hurt, their stress, their struggle. And then normalize it. I also hate it when I step on legos! I have clumsy days too! It’s so hard to get work done when you’re tired. Most of your friends don’t want to get up for school either, especially after a holiday. When I normalize these events, my son will look at me with genuine surprise and say “really?” It honestly hasn’t occurred to him that other people can feel exactly like he does. Children’s abilities to take another person’s perspective and experience empathy is still developing. By normalizing how they feel you are saying: you’re not alone and your feelings are valid. Simply normalizing how they feel can sometimes stop the snowball effect of negative thinking. Misery loves company, right? In all seriousness, there is some comfort in knowing we are not alone in how we feel — and yet – we can persevere. And even if it is just a Monday morning or a Saturday soccer game — these little lessons are the building blocks of resilience for your child. How we explain events or the actions of others is called attributional style in psychology. Let’s say your child had a hard loss at a soccer game and they are upset about it. How do we help them learn from this loss? A tendency to explain challenges or difficult things as internal/personal (I do not have a talent for sports), pervasive (I am bad at all sports), and permanent (I always lose games) is related to a pessimistic attributional style. In contrast, a tendency to explain challenges or difficult things as external (that was a really hard soccer game), specific (I’m disappointed I missed one goal at today’s game), and temporary (I’ll do better at the next game) is related to an optimistic explanatory style. People with an optimistic mindset are more resilient, more likely to rise to a challenge because they believe that they have the power to learn, grow, and change. 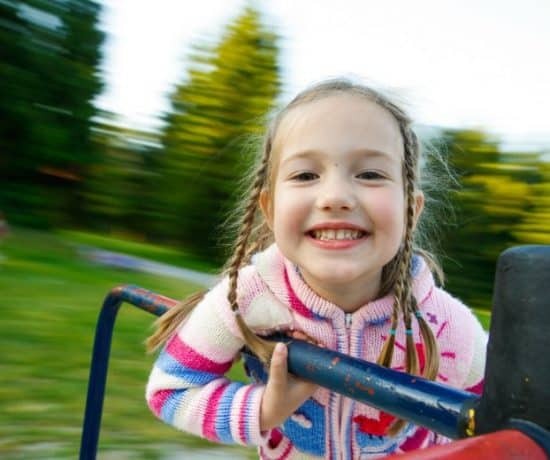 Notice that I am not advocating a sunny-optimistic viewpoint no matter what– rather, it’s healthy to help children adopt a realistic optimistic outlook. You can’t do that yet. Someday you will. (temporary). You missed one goal. But you passed the ball to a teammate and he scored. You played great defense. (specific). You made a mistake. You are a kind person. You will remember next time. (external). You can change how you act, let’s try again! (temporary). It was disappointing to miss that one goal. Sometimes we have disappointing moments. Everyone does. (external,temporary, specific). It is actually quite normal for humans to look for negative explanations for things that happen to them. This is because our brains are designed to protect us and to focus on our survival. Our brains pay attention to things that make us feel stressed or upset. These are “threats” in our environment so our brains are highly attuned to anything that makes us feel negative. 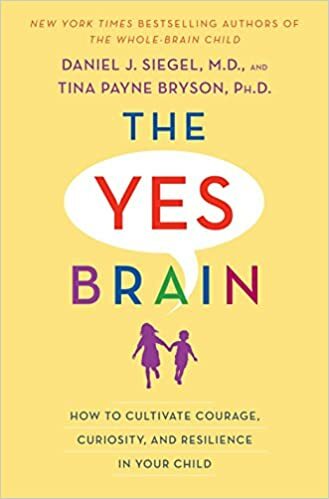 Being aware of this tendency to focus on the bad, can help us teach our children optimistic explanatory styles of thinking and counterbalance the brain’s negativity bias. The negativity bias exists for us as parents as well. We tend to focus on what our children are not doing well, instead of seeing their strengths. Good behavior passes by unnoticed, but bad behavior disrupts our life and our brain hones in on it. So we can switch from automatically reacting to our kids (to our life!) and be more mindful and conscious in how we respond. 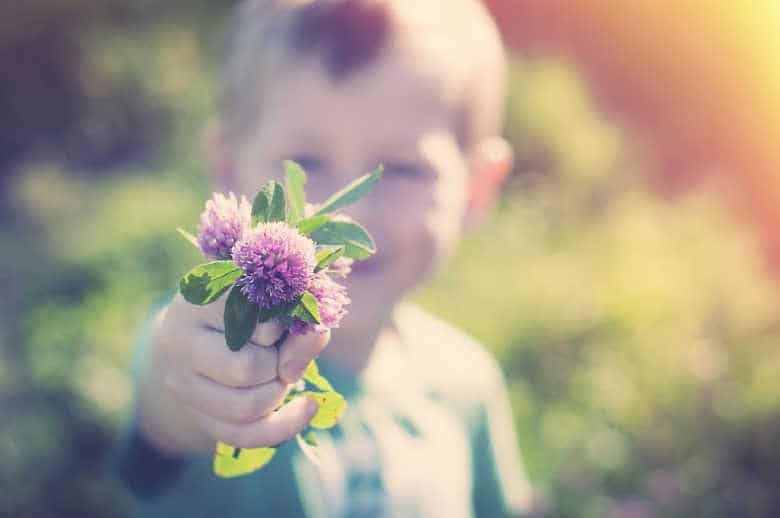 Help your child notice the good things in daily life and notice how your kids can do this for you as well — our kids often notice little things we adult are quick to brush past — a flower, a sunset, a butterfly. 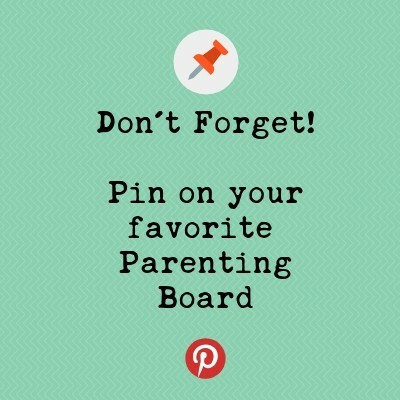 Reinforce and notice your child’s strengths and passions. 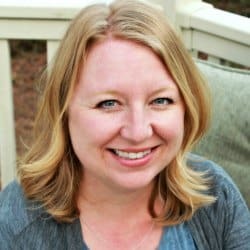 Use positive parenting techniques to respond instead of reacting to your kids. Start a Kindness jar and catch your child being kind. Place a marble in a jar each time you notice their kindness. Start a Daily Gratefulness Activity and help your child focus on the good things in their lives. Always tell your child that they are good and kind. Because they are good and because they will believe you. When it comes to whether your child believes that they are a good person or not, you can and should focus on the fixed mindset. This is the opposite of what you have heard about growth mindset — generally, we don’t want to praise our kid’s character, “You are smart,” but here is the one exception to that rule. 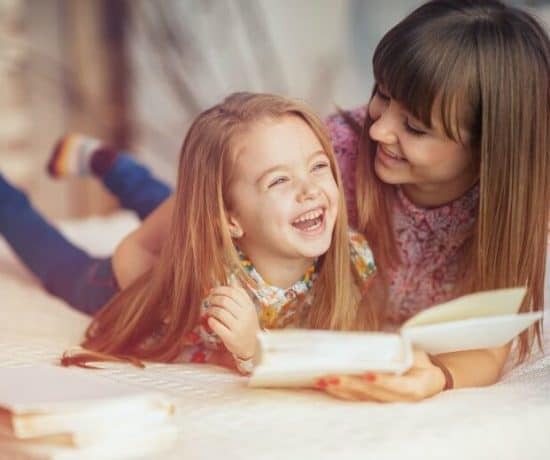 Telling your child that they kind, good, true, brave, and strong will enhance those qualities in her and help her to internalize those qualities. Whether we realize it or not, we are constantly teaching our children about motivation and optimism. When we label our child’s behavior as a negative character trait, being “mean”, we are saying that their behavior is equal to their character and that no one will want to be friends with them because of who they are, rather than how they act. If a child behaves in a way that isn’t kind or good, then focus on how they can change their behavior. 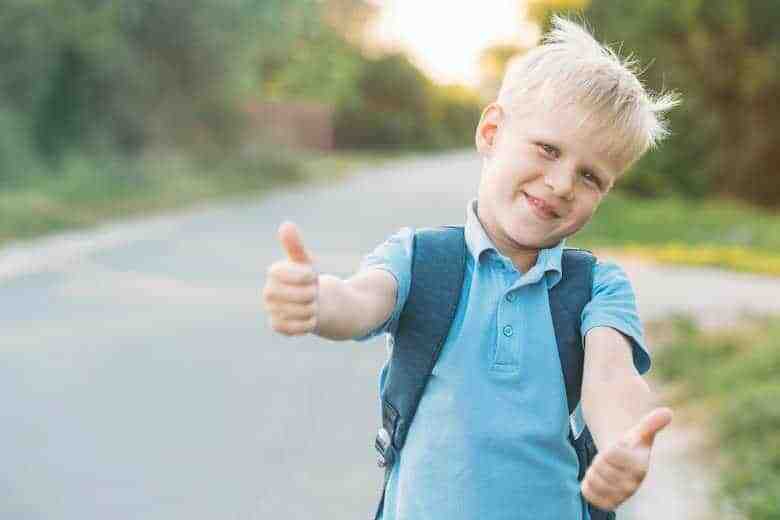 Research shows that praising children in a “fixed” way on prosocial behaviors, for example, saying things like — “You are a good friend,”“You are kind,” and “You are are a good helper” helps to strengthen those behaviors in children. 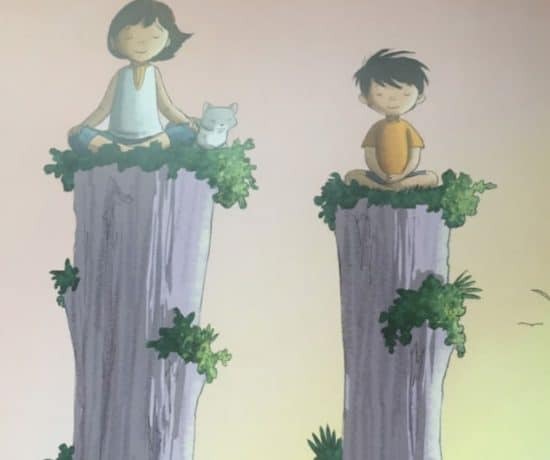 When we tell our children that they are GOOD and at the same time teach them how to change their behavior, we are giving them the gifts optimism: attributing good things as personal and permanent and negative things as temporary and impersonal. Negative self-talk is part of life and partly due to how our brain works. Teaching kids how to handle their feelings of failure and defeat will teach them to overcome and persevere. For more on this topic, here are a few of my favorite books. 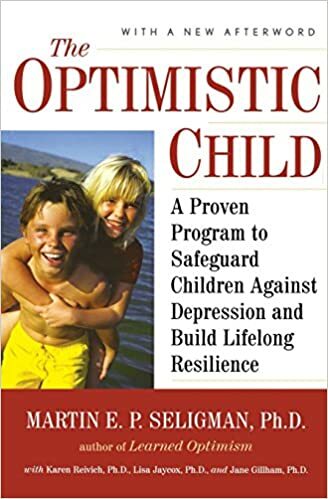 The Optimistic Child is the original book, by the father of positive psychology himself, Martin Seligman. This book goes through many examples and how to change your child’s explanatory style. The authors walk through how to reverse our knee-jerk reactions and instead start to be able to notice and build on our child’s strengths. 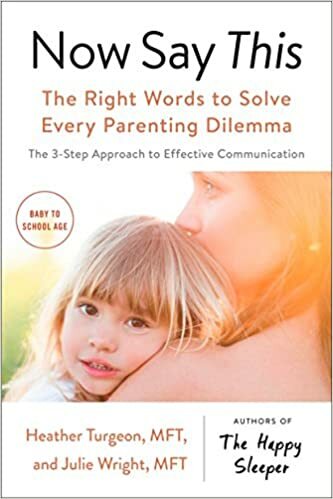 Full of practical and useful information — specifically on what to say in every sort of situation. And we are saying things that focus on our children’s strenghths, they will internalize that in how they talk to themselves. 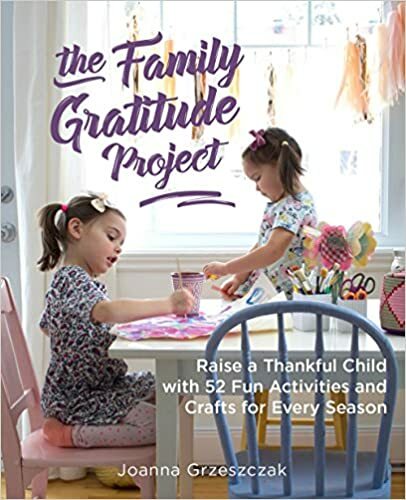 Organized by season, The Family Gratitude Project has activities to help ourselves and our kids appreciate the little things in life. From nature walks to dream catchers, I love the focus on thankfulness and mindfulness in this little gem of a book. A Better Way to Say “Good Job” — Works for every Situation!